ForkJoy - Menus. Photos. Reviews. 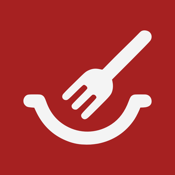 ForkJoy is a social, community driven restaurant encyclopedia where people can discover new eating experiences and share their recommendations with others.